New hope is in a Russian built satellite and rocket to launch in November that hopefully will provide intelligence for Egypt regarding breaches of their border from Libya and Sudan... 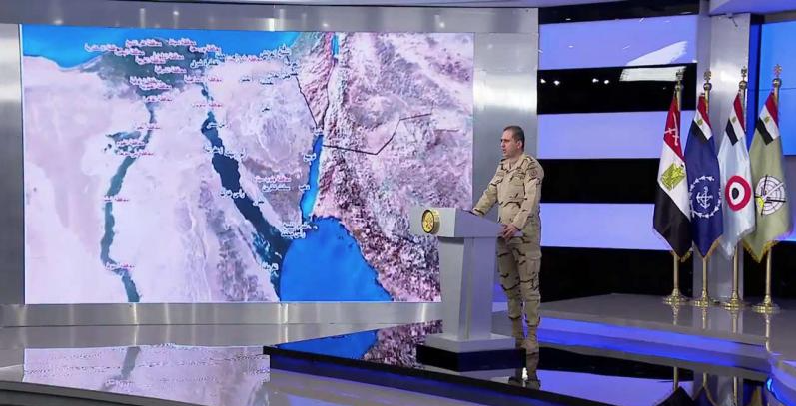 The Egyptian Army has a particular challenge in controlling the 1,200km border with Libya because of unrest in the country and links between militant groups active in Libya and those in Egypt’s Sinai Peninsula. The satellites are part of the Egyptian space program, which is a by-product of strengthening relations between Cairo and Moscow.